A & E Painting & Renovations turn your dreams into reality! 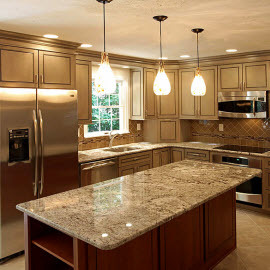 Whether you’re looking for a home remodeling service in Katy, a commercial painting company for your Houston business, a water damage restoration company in Tomball or anything in between, our team has the experience and skill to transform your living and working space to make it more aesthetically pleasing and efficient. In short, we make it easy to plan, design and build any project that improves not only the quality of your home or business but also the quality of your life! 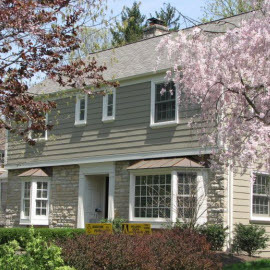 We provide high quality work, the most competitive pricing and unsurpassed value of any painting and remodeling contractor. In any business, dedicated people make the difference and our only objective is your complete satisfaction. Our highly skilled staff and quality materials ensure success on every project; big, small or in between. We take pride in who we are and what we do. When you schedule any project with A & E Painting & Renovations, you can rest easy knowing that you have a quality team of hard-working, detail oriented professionals on the job. We are your one source Painting and Remodeling Contractor for all your exterior or interior commercial or residential needs. From accurate estimating to timely scheduling, we deliver a painting and remodeling service experience like no one else in the business. 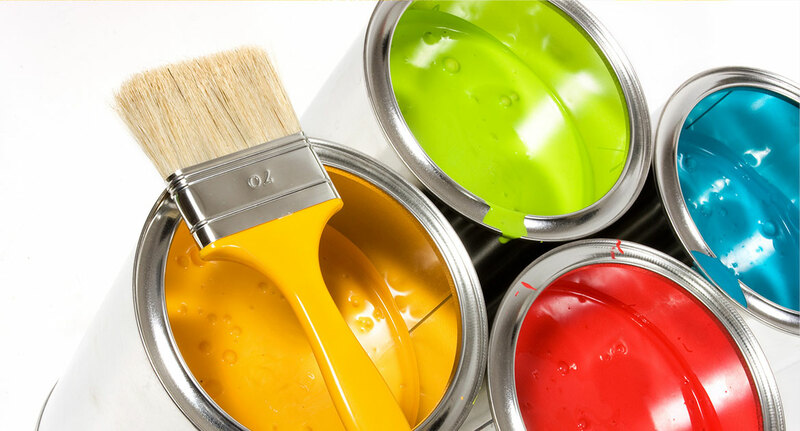 From start to finish, A & E Painting & Remodeling delivers on our promise to provide you with top quality exterior & interior painting and remodeling at affordable pricing. We recognize the great responsibility and privilege of working on and in your home or business and we will treat it responsibly. 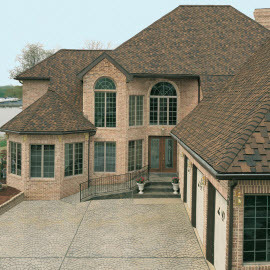 We can help you select interior or exterior colors, textures and types of ceilings, walls, flooring and other surfaces and we will meet your requirements in terms of scheduling and accessibility. 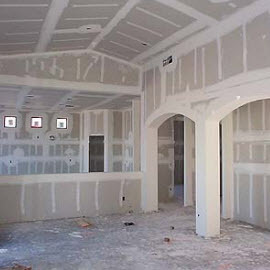 Our goal is to provide the very best experience you can have with a painting and remodeling contractor. Contact us today and let’s get started making your home or office even more beautiful!